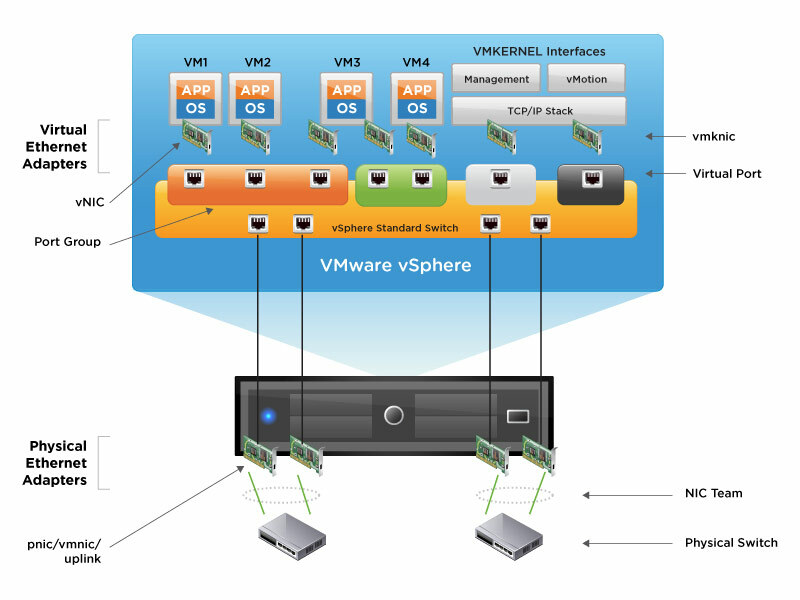 VMware released a free course around Network Virtualization Fundamentals, which maps to the first steps on the ladder for all things NSX. It is also recommended by VMware to take the course before taking on the VCA-NV. I urge anyone looking into NSX to take this course, you can’t argue with the price after all!!! 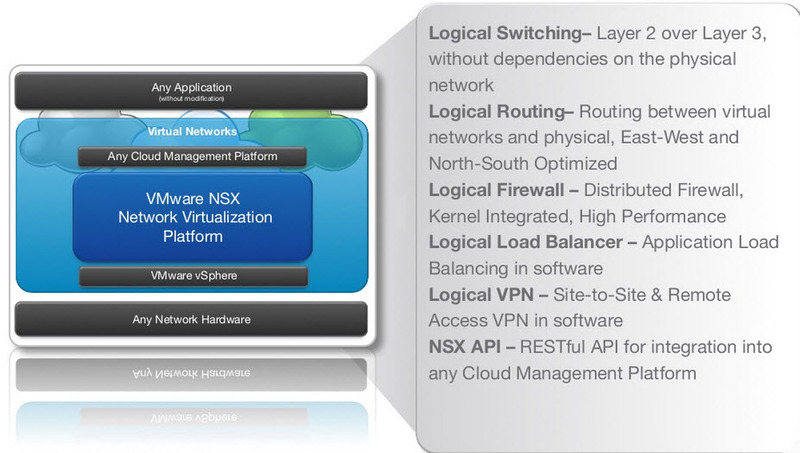 Secondly, although there are many NSX posts online name, Brad Hedlund has some of the best posts in my opinion. Below are my notes I took whilst going through the course. No support for things like STP, as virtual switches cannot be connected to one another, nor do they learn MAC addresses. 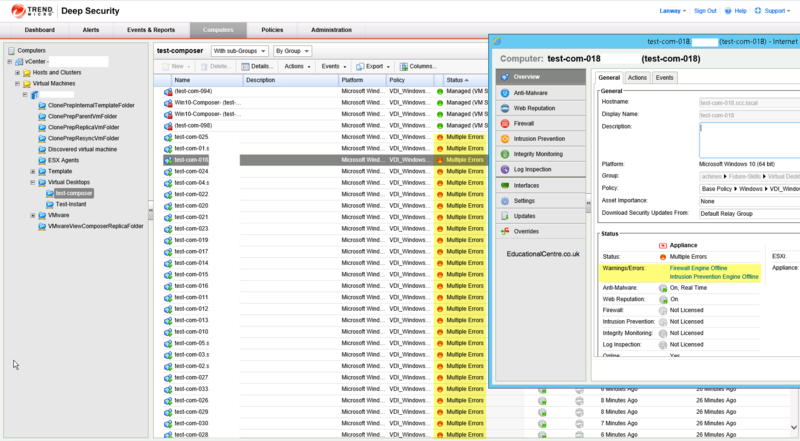 With my background in Networking and Virtualisation, VMware’s NSX is something which interests me deeply, as such I’ve attended a handful of sessions online, and also at the UK VMUG where Chris Whal presented on the subject. Here’s my own interpretation of this new technology. Its software-defined networking, you don’t need to buy any hardware to implement it, although you do need a running VMware environment. So today was the first day of proper sessions and the keynote. This is my first year at VMworld, but you can tell there is something missing slightly, and probably that is a big announcement, we already know about NSX, and most people are waiting for vSphere 6. 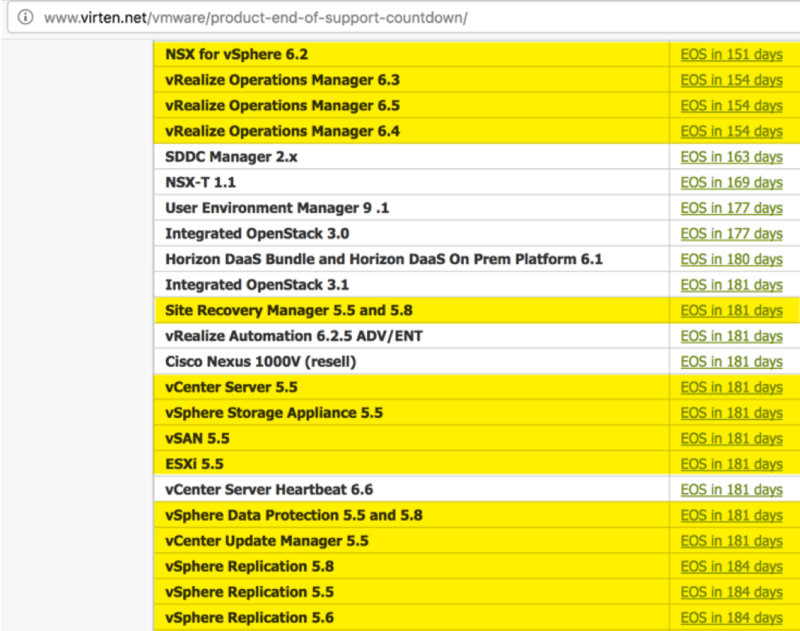 However with the release of the delta exam on 5.5 it’s obvious that vSphere 6 will be here at some point in 2015.